Are you cooking up a storm for #SPCSunday? Buy and enjoy some canned fruit, tomatoes, baked beans or spaghetti (or other products) made by SPC Ardmona on 9 February and show your support. Here is a link to SPC Ardmona’s very own recipe book SPC – Recipe Book_2 or you can see more recipes on the Ardmona brand website. 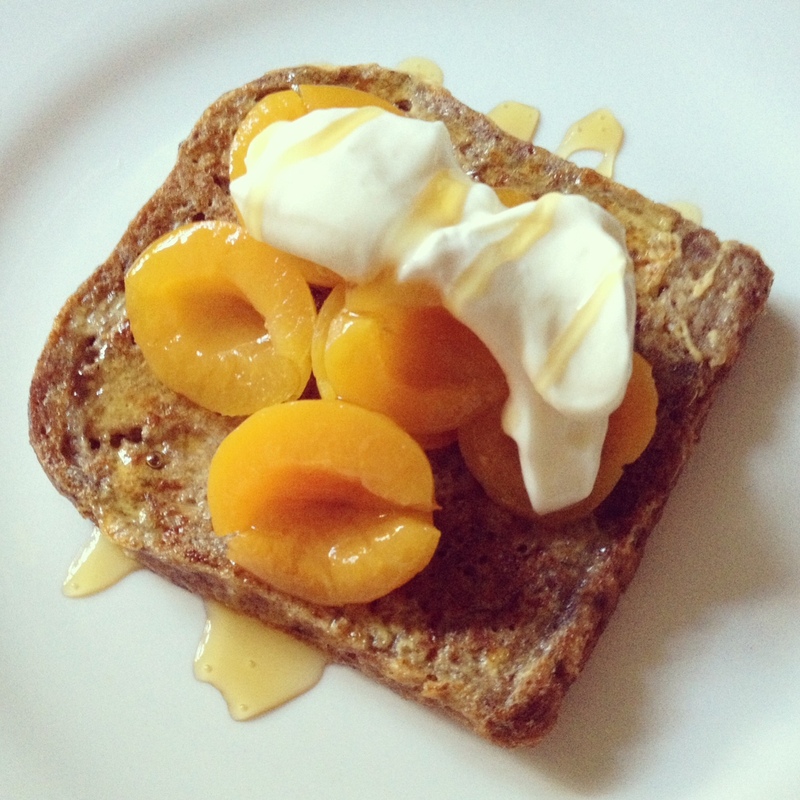 UPDATE: Below is my #SPCSunday effort — French (wholemeal) toast with SPC Apricot Halves, Greek yoghurt, and honey.